The Lap Counter is a great way to keep track of laps! 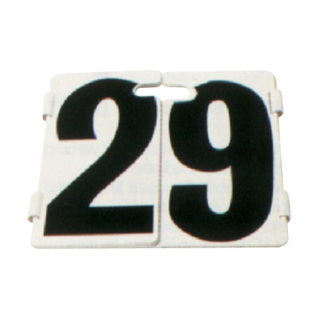 Durable 14" x 14" plastic panels with large numbers. Different styles of Swimming Lap Counters. Delighted with purchase, couldn't get them anywhere in the UK!